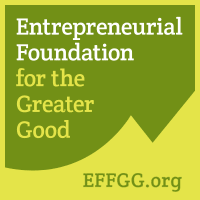 We try very hard to make sure our pricing is fair and easy to understand. We think it is important to customize our services to fit your needs and to only charge you for the items you want refinished. The prices on your estimate are only guaranteed for ten days. Technicare cannot be held responsible for any damages prior to cleaning, such as holes, rotten wood, or bleeding of colors. Every item will be inspected prior to refinishing for such damages. All items will be inspected to determine the best method of refinishing. All work is done to the best of the technician?s professional ability and cannot be held responsible for results that do not come out as expected after the completion of the technician?s duties. If colors and finishes bleed, fade or peal Technicare cannot be held responsible for any damages due to conditions out of our control. 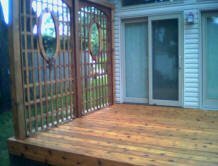 We understand your deck is an important place your family spends time during the summer, so we not only make your deck last longer but we also make it look beautiful. 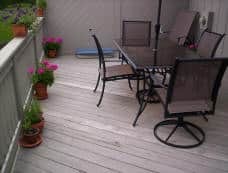 If your deck is maintained properly it should look great and last many years. We take the time to make sure we know how you want your deck to look and what products and procedures are best for your deck. 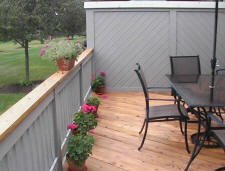 We learn the history of your deck’s maintenance and we will find out what types of stain and colors you want and what’s best for your deck. 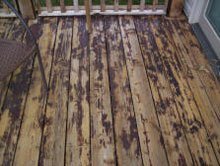 We will clean your deck with a power washer and/or special cleaning agents. Once your deck dries completely we will apply stain in a way that gets deep into the pores of the wood for a long lasting beautiful look that helps repel water and shields against damaging UV sun rays. 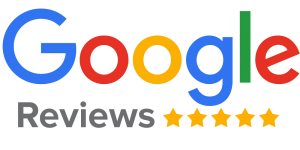 Contact us today (888.628.CARE) for a free estimate.